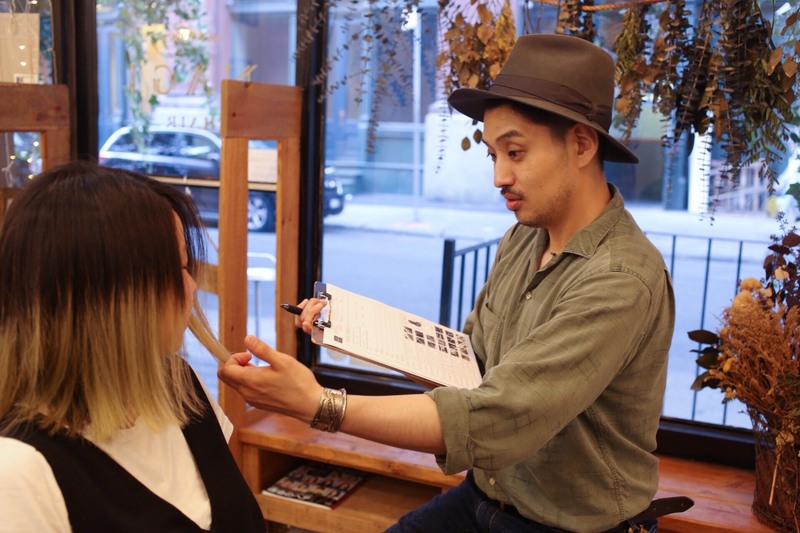 In our efforts to make your visits to Nagihair a source of enjoyment and healing, we place importance on 6 specialty areas that we’d like to introduce to you. This thorough consulting is what enables us to offer the most suitable techniques for each situation. We take a look at your hair type and bone structure and then listen carefully to any and all of your hair or lifestyle related concerns. 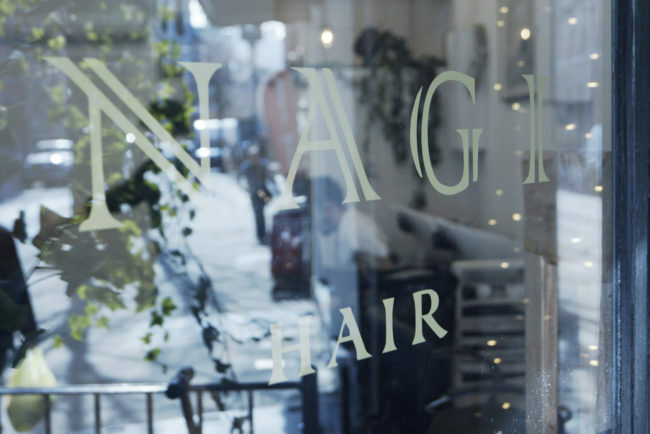 At NAGIHAIR, we want all customers who come to us to be completely satisfied. To that end, we plan for an additional 30 minutes with first-time customers. 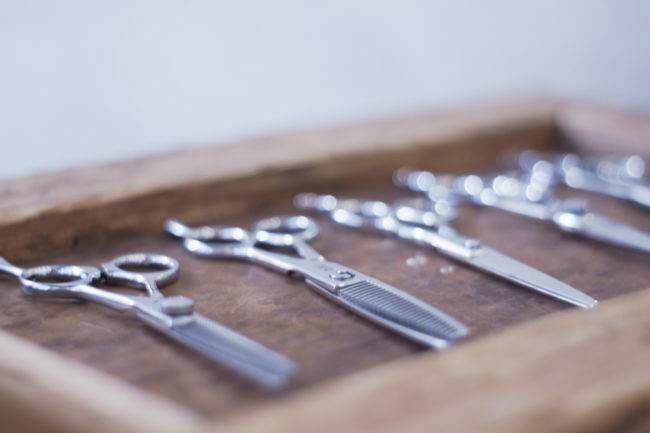 In addition to learning your preferred hairstyle, we also ask you about any general hair concerns, particular styles you love, and problems or failures you’ve experienced at salons thus far. We take into account all of those items and reflect them in the techniques and spacing we use for that day. 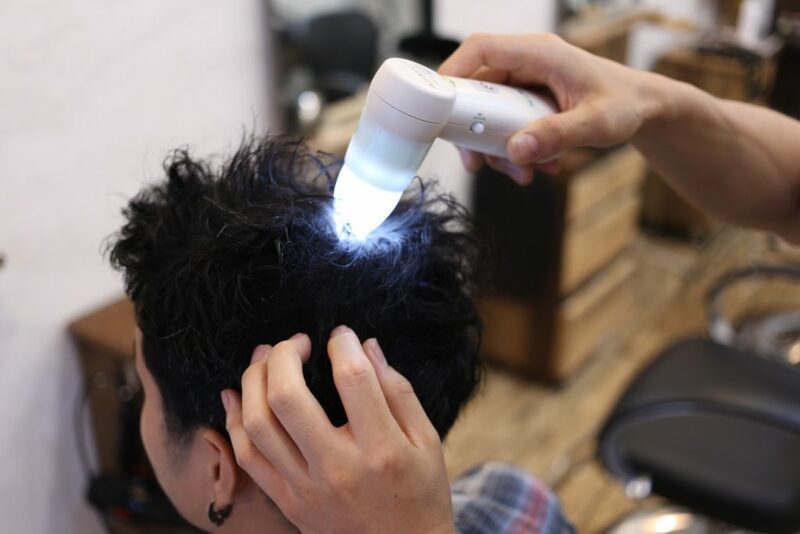 At NAGIHAIR, we take special care in choosing tools and equipment, and we are always checking in with reports from Japan. Whether it is an ancient Japanese Tsuge comb from 2000 years ago or the newest cutting-edge technological equipment, we only use what we deem to be the absolute best, regardless of era. The chemicals we use are also Japanese products that we know and trust. In accordance with our customers’ hair condition, we combine shampoo and treatments that change hair in ways unmatched at other salons. In order to minimize the effects of color and perm solutions on hair and scalp, we evaluate the customer’s hair history and combine appropriate treatments to best suit each and every customer’s situation. At NAGIHAIR, to the extent possible we help recover any inevitable damage from color and perm chemicals the very same day. It is important to us that your beautiful hair lasts not just one day, but is a foundation on which to build for many more days. At NAGIHAIR, for every course menu, we provide a hair care menu. By keeping your hair and scalp healthy, you will achieve the next level of beauty. The basic principle for hair design enjoyment is healthy hair. It is never too early for aging care. At NAGIHAIR we believe it’s important to take into consideration that hair and scalps age too. Specialty No. 5 Kids Welcome! 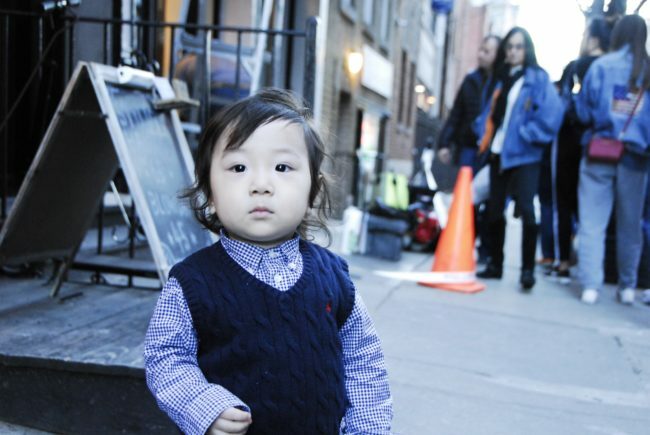 At NAGIHAIR we make it possible to bring your kids to the salon with you. We don’t provide a babysitter, so we’d ask that children either be able to wait on their own or be supervised by the accompanying adult. We also have space for strollers, so please let us know when you make your reservation if this is something you’ll need. From the moment you step into our antique space, we want you to be able to forget the hustle and bustle of the day and feel relaxed while you are here, even if it’s for a short time. 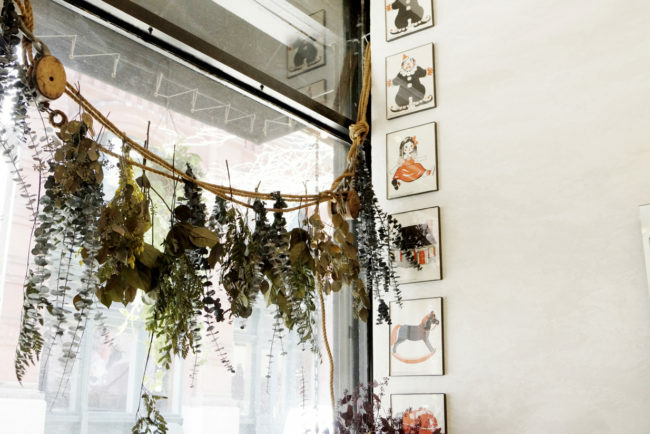 We’ve put much careful thought into the salon environment and our choices of visual art, vintage furniture, incense, aromatherapy, and background music. We provide photo collections and vintage magazines for your reading enjoyment, so please treat yourself to some therapeutic time and space. We also offer several types of Japanese green tea that is good for the body. …please contact the salon as soon as possible. If you contact us within one week of your original appointment, we will have you in for a follow-up appointment completely free of charge. Furthermore, if you have questions or concerns about your normal hair care routine, please feel free to contact your stylist directly at any time.